The total area of the Netherlands is just 41.6 square kilometers, but the country is ranked first in the world by the area of greenhouse farms. Thus, the fruits, vegetables, and flowers this country produces does not only go to the countrymen, but also to millions of foreign people. 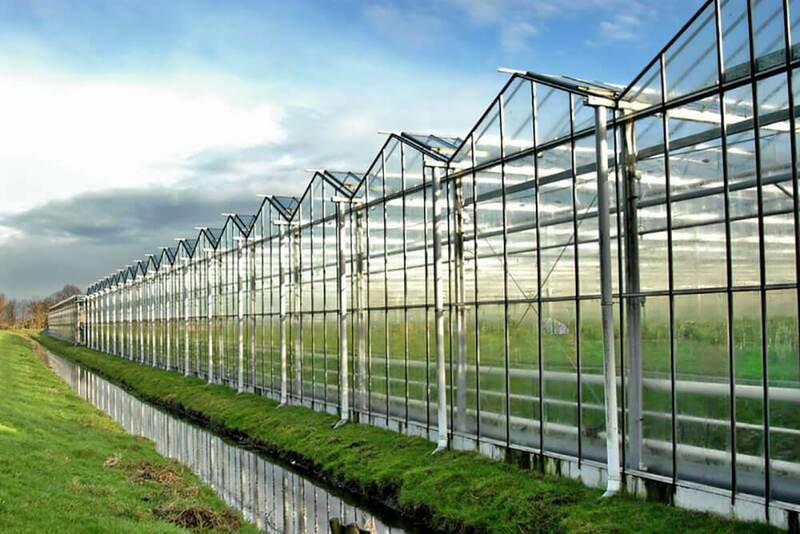 The Westland region in the Netherlands has the highest concentration rate of greenhouse farms in the world. The large greenhouse farms of the Netherlands produce all kinds of vegetables: tomatoes, paprika, cucumbers, carrot, etc. Dutch farmers utilize the most unusual methods to ensure a generous harvest. For example, they use especially bred bumblebees to pollinate the plants. Dutch farmers usually specialize in early maturing plants thatcan be harvested after 56-58 days. Specialists say, you can collect up to 65kg of tomatoes from 1 square kilometer. By the way, the experiments of Dutch breeders brought to the world various hybrids of tomatoes, cucumbers, and other vegetables. 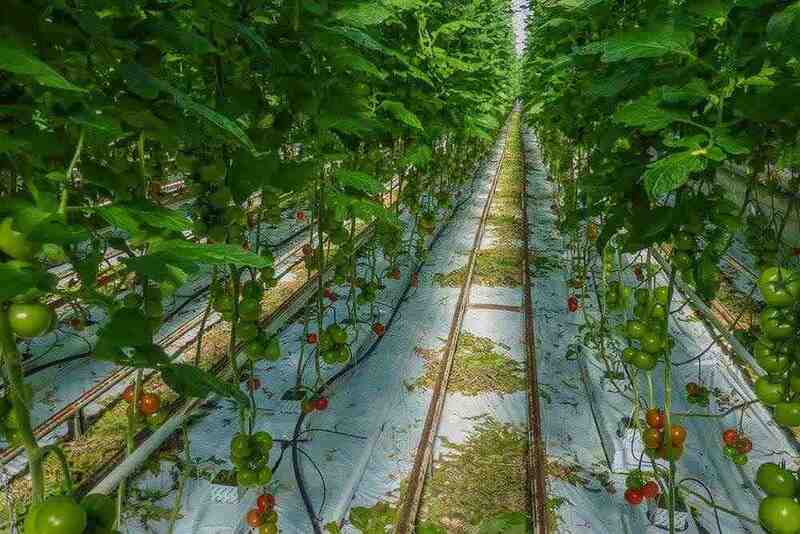 Greenhouse farms technologies improve all the time. Apart from the production itself, the innovations in logistics and marketing are getting more and more significant. 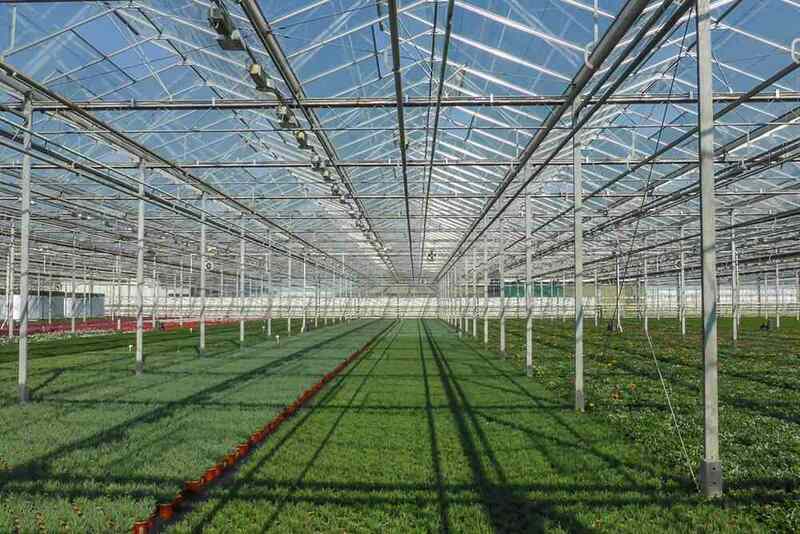 Dutch greenhouse farms provide you with a unique opportunity to get better acquainted with the greenhouse production in the Netherlands. You’ll learn a lot about production, recycling, latest research, marketing, sales, and transportation. TOURPRO will organize experience exchange programs, seminars, business meetings, in one of the many greenhouse farms that we have successfully cooperated with for many years! We have partners in various regions around the country.